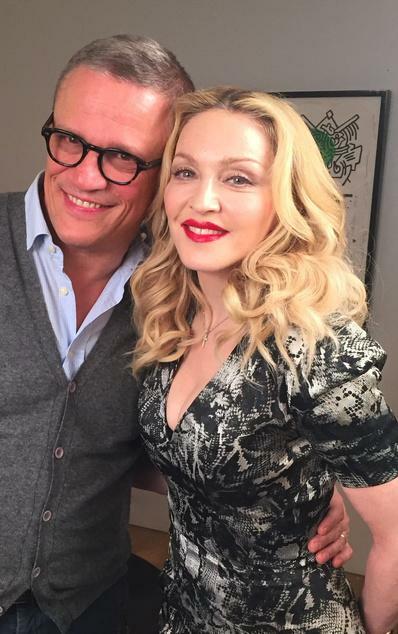 Madonna will be attending Le Grand Journal in just a few moments. Watch the show online here. 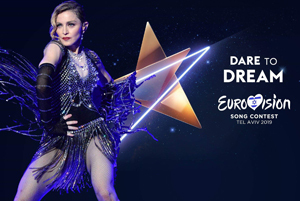 Finally, the Rebel Heart tour dates have been published! Madonna & Me. #rebelheart @ Milano. Ora. Applausi. 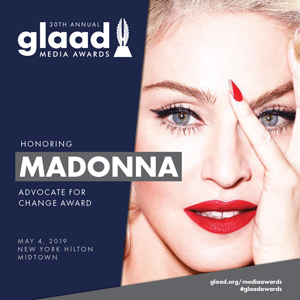 Madonna Live Reports now back online! Madonna has recorded the TV show Che Tempo Che Fa today, she performed and gave an interview. She will perform in Turn in November 21. She is now on her way to Paris for the recording of Le Grand Journal tomorrow. 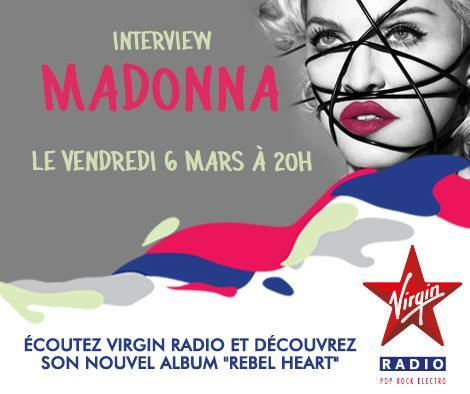 On March 6, 2015 the French station Virgin Radio gonna be Rebel ! 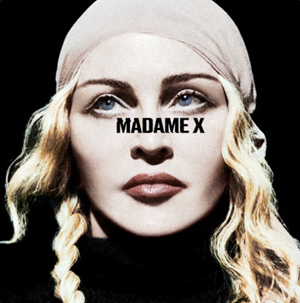 With all “Rebel Heart” tracks all day long and an exclusive interview from the Queen at 8:00pm.